ASI Garage Doors & Openers was created by Samuel ASI. Working for Fletcher Building and Stramit for 8 years is where it all started, continuing having the opportunity to making panel-lift doors & roller doors for Steel-line doors in Darra. I was Always interested in how to install garage door’s, and given the opportunity to do this part time which led to working as a full time sub contractor installing garage doors & motors for many years for Steel-line Doors Brisbane. I further my skills, and given the opportunity to contract to B&D Doors & Openers in North Brisbane and become a highly experienced service technician with a thorough knowledge of most makes and models of garage doors & automatic remote openers. 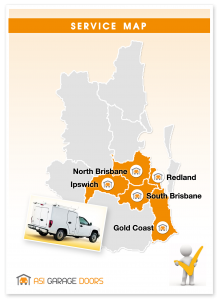 Working in the Garage door & building industry, and the most well known company’s in Brisbane. I decided to start my small family business. Given the Knowledge & Experience I was committed to using this providing customers in Brisbane a fast, reliable, and top quality garage door experience at affordable prices. Offering our expert knowledge and experience helps us get your job completed more efficiently, and saving you money. We offer expert repairs, servicing and sales. Dealing with a huge variety of Garage door brands, and quality of product we are able to answer all your questions and offer the best quality brands to ensure our customers a long term solution. Asi garage doors is a family business offering our personal service with an emphasis on educating and empowering our clients. Our expert knowledge and ‘can fix it attitude’ helps us get your job completed more efficiently, and saving you money, but most importantly we will do the job right the first time. 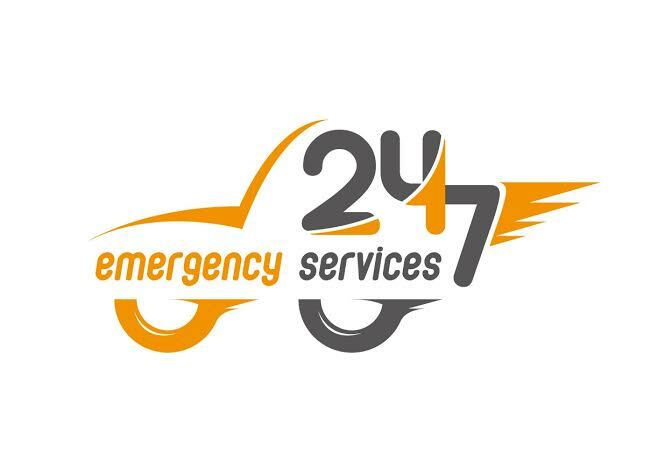 We offer 24/7 emergency repair and same day repair service in Brisbane, North, South, Logan, West & Ipswich. All garage doors regardless of age, make or model require regular maintenance checks and servicing. Asi Garage Doors are the experts in the maintenance and repair of garage doors & Automatic Openers. If you are in need of garage door service or repair contact us for the prompt dispatch of a technician to your home, Rental or business. We are committed to respecting your right for privacy and protecting your personal information. The way we handle your information is based on how all of us here at ASI Garage Doors want to be treated when we visit other websites and in accordance with the Privacy Act 1988 (Commonwealth). The information collected is used to provide the products or services you request. We are committed to providing you with access to a range of leading products and services. In order to do this we may use your information to inform you of other offerings from Asi Garage Doors. We do not sell, rent, or lease our customer lists to third parties. In order to help provide our products and services, we occasionally provide information to other companies that work on our behalf. From time to time we may change the Policy. Any changes will be posted on this page. If you are concerned about how your information is used, you should check our Website periodically or contact ASI garage doors listed below. For many of our customers, In most cases can not take the time off work but urgently needing there door or opener attended too. Trust ASI garage doors we can arrange special instructions, diagnose the problem and call you from site prior to any work commencing. We will call you when the job is completed and leave you an Invoice to be paid at your convenience or book in for our technician to attend site on a Saturday to suit your busy Life style.